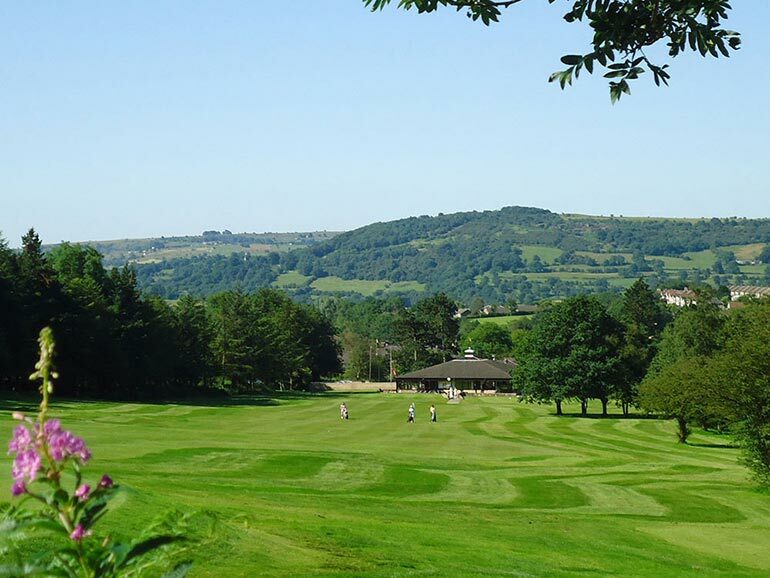 We are able to provide our guests with special discounts for some of the most popular attractions in Matlock and the Peak District as well as some of the best restaurants in Matlock, close to Castle Bed and Breakfast, so please ask before you go ahead and book them. 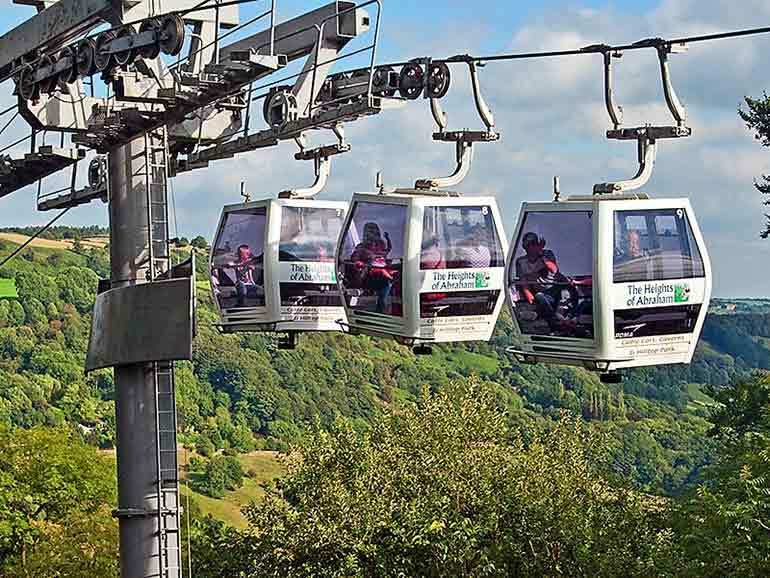 One of our most popular attractions, The Heights of Abraham will take visitors by cable car to the top of the hill and offers unrivalled views across the Derwent Valley. Once there you should visit the caverns, Tinker’s shaft lookout platform and enjoy a range of other attractions. We offer discounted tickets for adults, children and concessions. 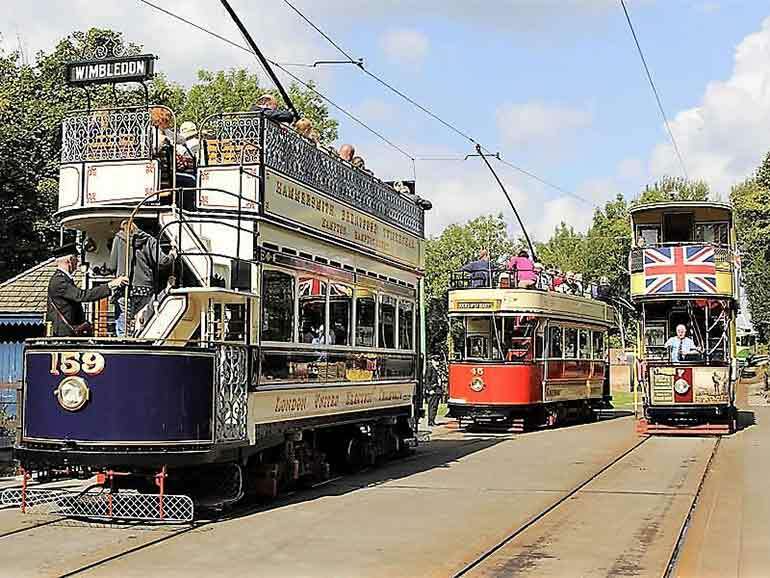 If you are looking for examples of historic trams, then Crich Tramway Museum is the place for you! it offers a wonderful insight into this mode of transport, with much of the work done by volunteers. Its open throughout the year with several event days so visit their website for further information. We offer discounted tickets for adults, concessions and families. One of the most famous stately homes in the Peak District, Chatsworth is well worth a visit. They run events throughout the year including the RHS Flower Show, International Horse Trials, the Christmas Market and Chatsworth County Fair. We are also able to offer discounted parking. 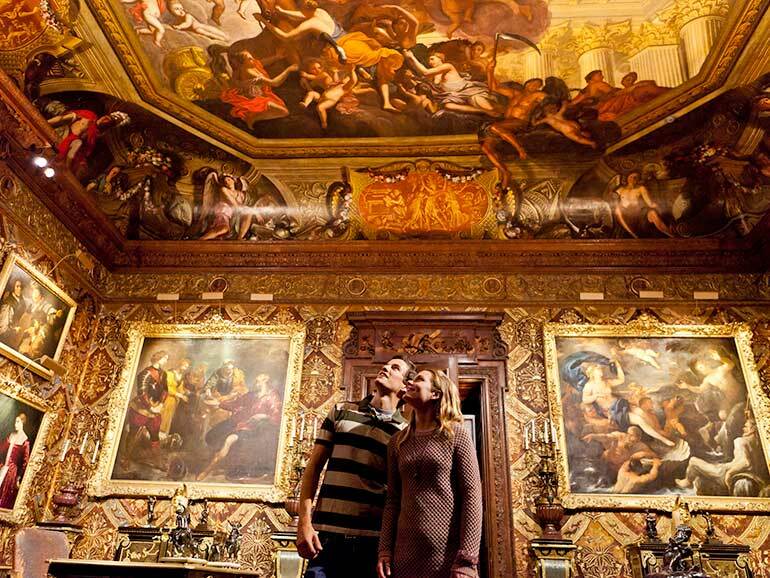 We offer discounted tickets for adults to visit the house and gardens. However, please check with us as these are not available for the most popular events. Described by Simon Jenkins as “the most perfect house to survive from the middle ages”. 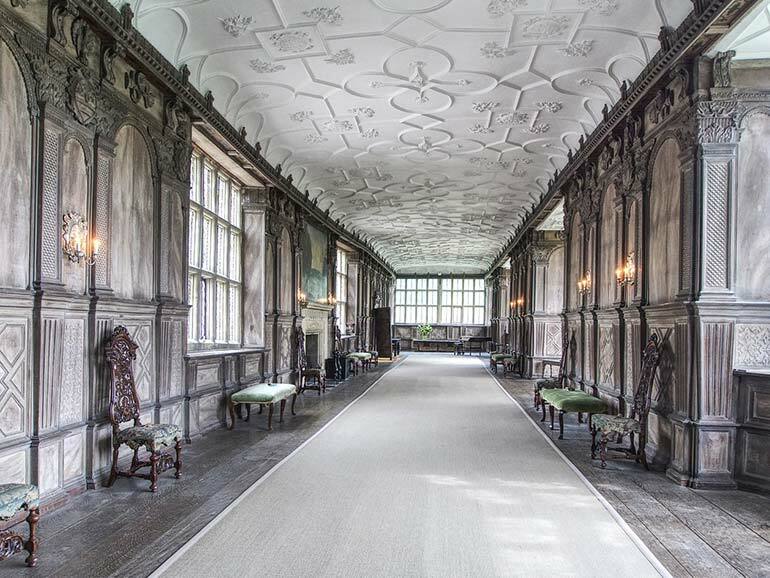 Set in the heart of the beautiful Peak District National Park, parts of Haddon Hall date from the 12th Century, sitting like a jewel in its Elizabethan terraced gardens, and overlooking the River Wye. We offer discounted tickets for adults, children and concessions. We are able to offer discounts to some of the leading restaurants on Matlock including Maazi Indian Restaurant and Viva Italian Restaurant. 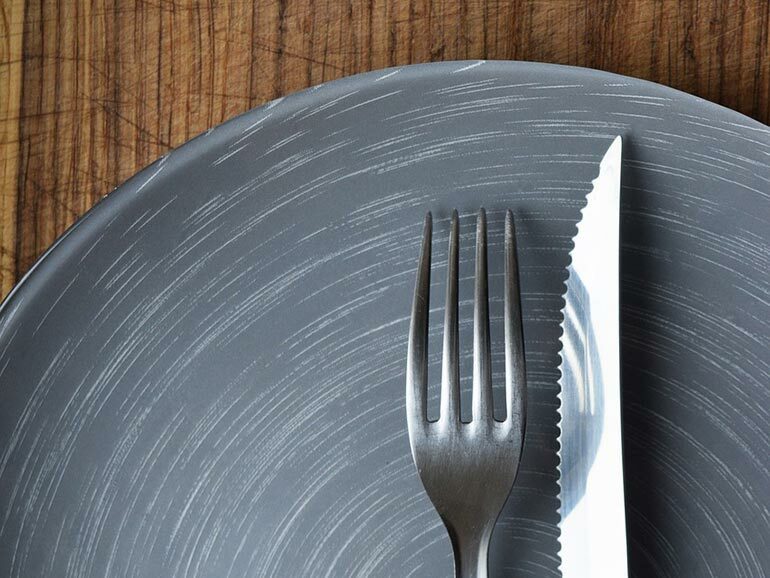 They are all very popular so we recommend you book a table in advance, especially during the summer, the Matlock Illuminations and the Victorian Christmas market week.